Guess and collect your favourite Pokémon! Think of a Pokémon, answer my questions, and I will guess it. All of the Pokémon that you are able to make me guess will automatically be stored in your electronic collection. Let’s try to collect them all! To help in your mission, you can find every Pokémon in the game’s official field guide. 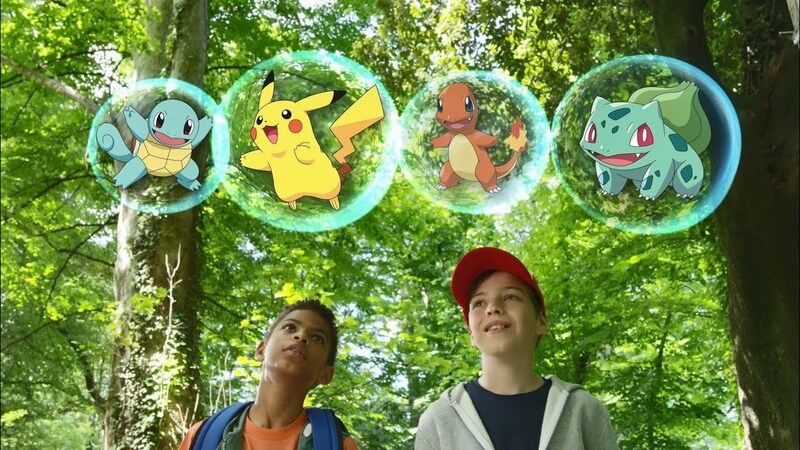 Interactive speech recognition game with sound and light effects for a unique Pokémon experience. 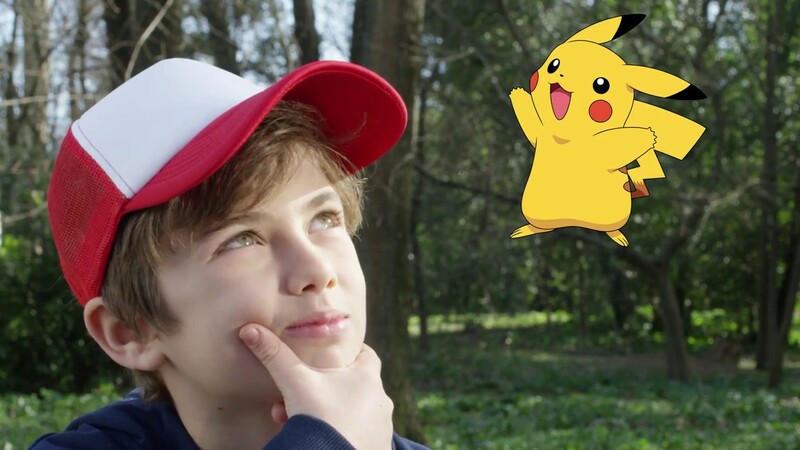 Pokémon Trainer Guess can go everywhere! Play it at home or outdoors. Guess and collect all 151 original Pokémon from the Kanto region! You can store them in your electronic collection. All 151 Pokémon can be found in the Kanto field guide. Download it here! Guess and collect all 251 Pokémon from the Kanto and Johto regions! 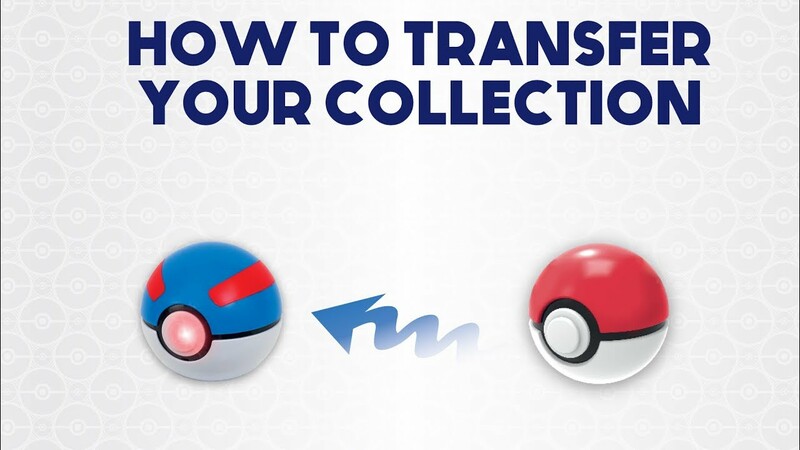 If you own Pokémon Trainer Guess Kanto Edition and have already collected all Pokémon from Kanto, you can transfer you collection to your new Johto Ball. Click here to learn how. All 100 Pokémon from the Johto region can be found in your Johto field guide. Download it here! To play is to grow!